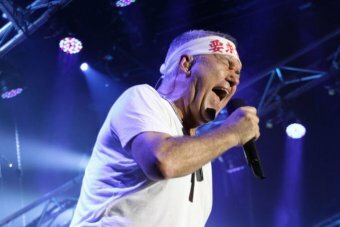 Cold Chisel singer Jimmy Barnes has asked anti-Islam protesters to stop playing his songs at rallies. Protests across Australia took place over the weekend, with clashes between anti-Muslim and anti-racism demonstrators. Channel Nine reporter Michael Best tweeted a video showing the anti-Islam Reclaim Australia protest in Brisbane playing Cold Chisel's Khe Sanh as they held up signs and the Australian flag. Barnes took to his Facebook page acknowledging the use of his music at the rallies by the groups, but saying he did not support them. The Scotland-born Barnes said in the statement: "If you look at my family you can see we are a multicultural family." His wife Jane, with whom he has four children, was born in Thailand. "It has come to my attention that certain groups of people have been using my voice, my songs as their anthems at rallies," he wrote. "None of these people represent me and I do not support them. "I only want to say the Australia I belong to and love is a tolerant Australia. A place that is open and giving. The singer, known for his pub-rock classics including Working Class Man, was inducted into the ARIA Hall of Fame in 2005. 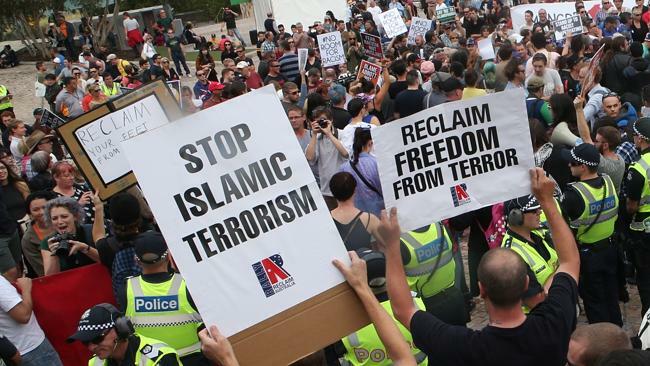 A series of Reclaim Australia rallies were held around the country over the weekend. In Melbourne, police were forced to use capsicum spray as anti-racism protesters clashed with nationalists. Federal Coalition MP George Christensen caused controversy by addressing the Reclaim Australia rally in Mackay. Wikipedia: Barnes was raised a Protestant, and considers himself a Buddhist, although in September 2009 he revealed that his maternal grandmother was Jewish. Songwriter John Schumann has been shocked to learn the anthem he wrote, I was only 19, was performed at at least one Reclaim Australia rally. The group’s supporters held rallies around the country on Saturday to oppose “sharia law, halal tax and Islamisation”. Violence erupted when they clashed with anti-racism groups. Schumann said the song, I was only 19, was written to help people understand the plight of Vietnam veterans. Like his other songs, it was about compassion, tolerance and inclusiveness, he said. “I am very, very disappointed to see my work co-opted by what I, at my most charitable, consider to be a very confused ‘patriotic’ movement,” Schumann said in a statement on Sunday. 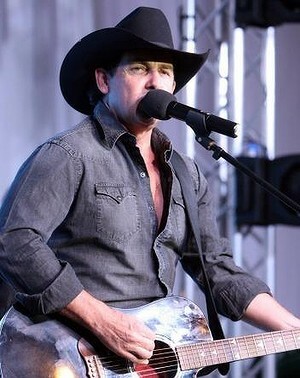 The song honours all Australians who have put themselves in harm’s way for their country, he said. 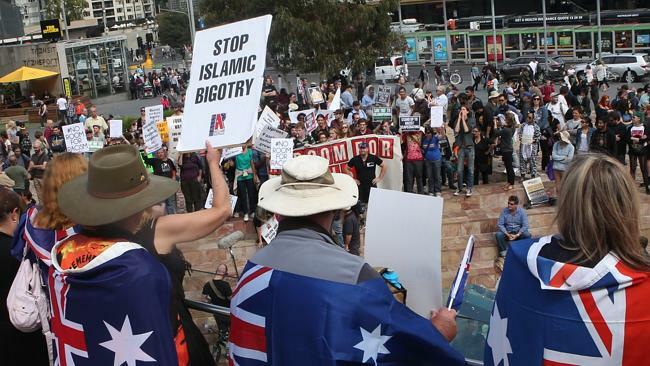 Anti-Muslim group 'Reclaim Australia' at Federation Square in Melbourne. “It is not to be used to advance ignorance and intolerance, especially as we approach the centenary of Anzac,” he said. A Youtube video shows the song being performed at Reclaim Australia’s Gold Coast rally. At anti-Islam rallies on Sunday, Cold Chisel's best-known song Khe Sanh was played, Midnight Oil and Gotye could also be heard. 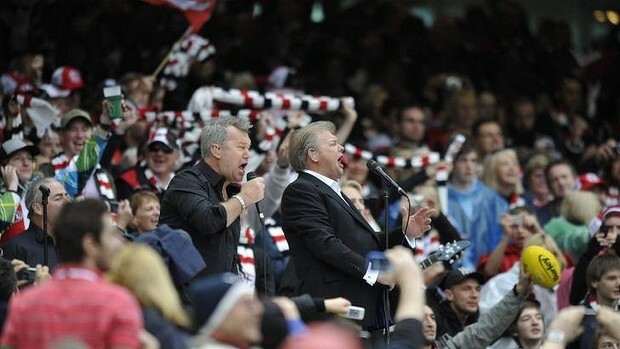 Jimmy Barnes stops Khe Sanh being played at rallies, cops abuse John Farnham and his manager Glenn Wheatley have strongly attacked the organisers of the racist activist group Reclaim Australia, calling their use of iconic songs including Farnham's You're The Voice "disgusting". Shame that I like Cold Chisel (Jimmy Barnes band for our international White audience), and John Farnham. Luckily I've never bought any of their albums or attended their shows. But I think with any mainstream musician I'll always bump into this problem... You can't avoid it. But that's why I post it here because I want people to remember. I thought music was for everybody. What's the sad thing about this is these Reclaim Australia rallies is about soft nationalism. So these traitors who hate in the music industry are hyper sensitive. What do they care? They don't have to make personal comments. But they would rather condemn and "look good." These aged rockers you'd think would sit back and not care who plays their music.